PT. 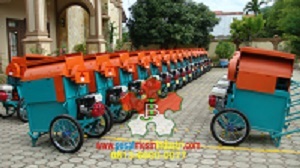 HAPPY INDO JAYA is a company known as plant equipment / machinery Agriculture, Industry, Plantations, Livestock, Fisheries and Home Industries. 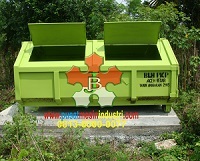 The company previously named CV.BAHAGIA JAYA. 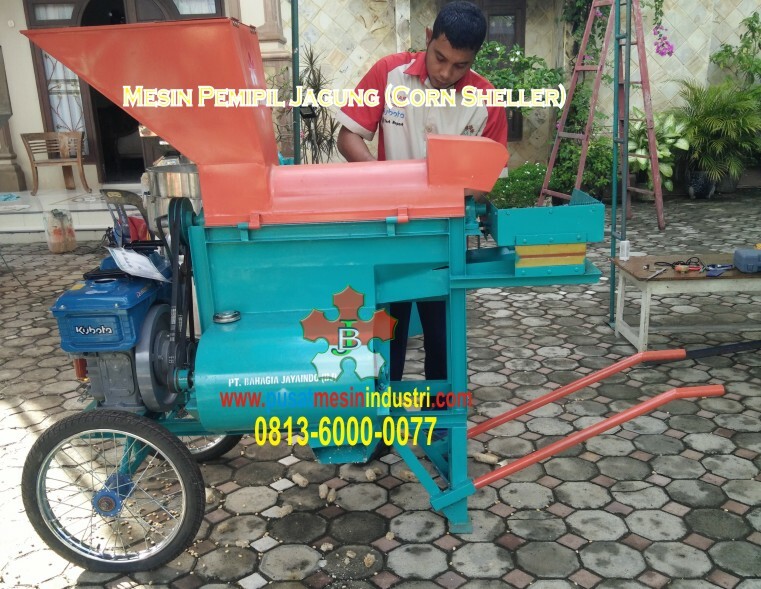 When founded in 1980 by a son of Aceh at the time, housed in a small town in Aceh - North Sumatra began with designing tool / machine Paddy Thresher for farmers in the vicinity. 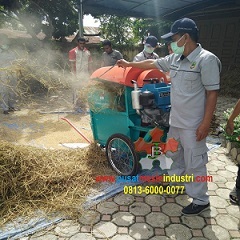 and after successfully design / create a threshing machine (Power Thresher). Along with the times and technology are increasingly sophisticated, the demand for people to machines that we produce is increasing rapidly so that we continue to innovate to meet the demands of the highest quality for the country. At 1991 we get a sign services firms Upakarti By the President of the Republic of Indonesia Together with Minister of Industry of the Republic of Indonesia.